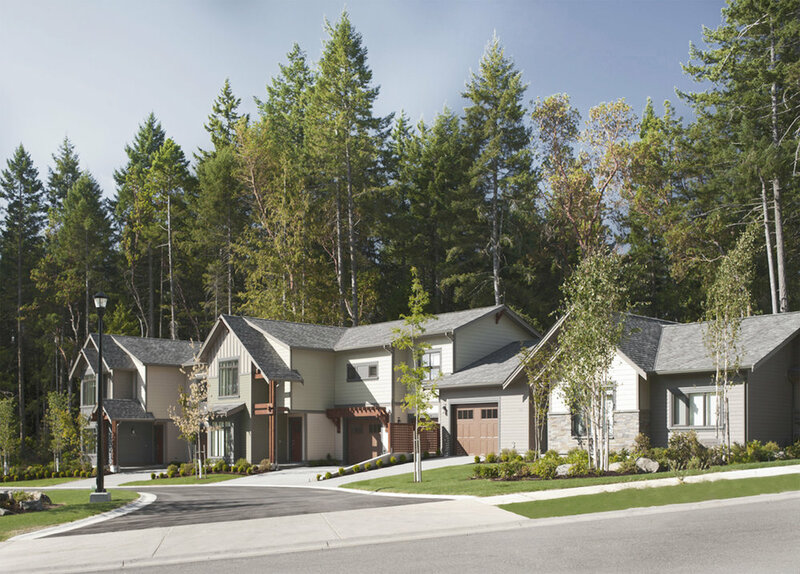 The Ridge is a townhouse development, nestled into the forest near the crest of mountains overlooking Nanaimo. The natural setting makes for a spectacular back-drop. 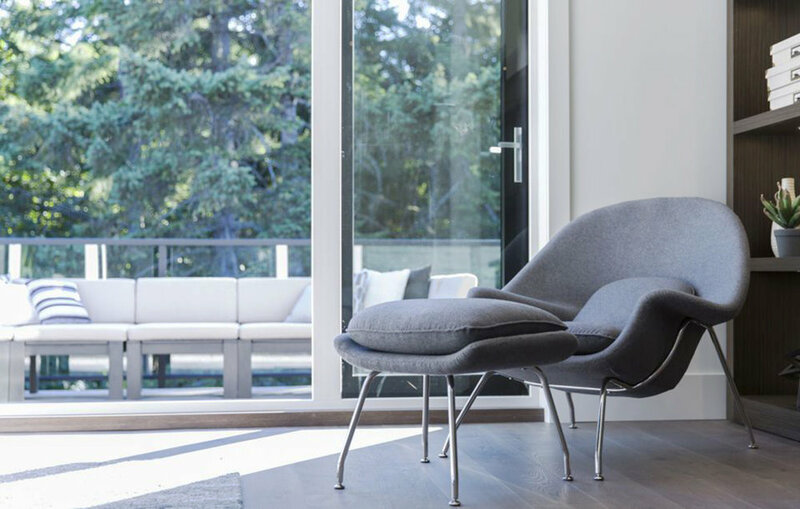 The townhouses strike a balance between traditional construction methods and contemporary detailing, offering bright interiors, clean lines, and open concept living - both inside and out. Stay tuned as subsequent phases are designed as tailored responses to the lifestyles of future residents.